Why are we being cut off from independent Pakistani films? These non-traditional pictures may never be able to compete with commercial movies of Bollywood but can leave their own positive impression on minds of viewers and critics alike. In the last few months, screenings of movies with a strong Pakistani connection has surged in the United States. It has been culturally very exciting and rewarding to watch these fantastic films and afterwards attend interactive sessions with their directors and crew-members. 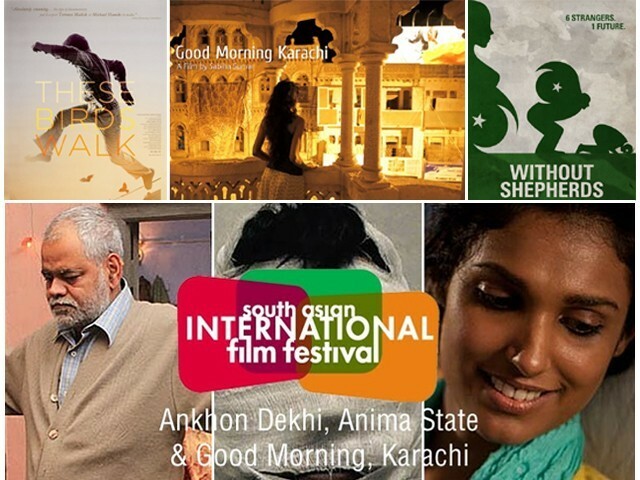 Saving Face, These Birds Walk, Without Shepherd, The Waves, Night Life, Lamha (Seedlings), The Reluctant Fundamentalist, Zinda Bhaag, Torn, Wounds of Waziristan, Good Morning Karachi and Anima State were presented at different film festivals in the United States. A few also went into commercial distribution. While movies like Waar and Main Hoon Shahid Afridi did create a buzz in the Pakistani cinema market, most of the internationally released movies were overlooked by the mainstream Pakistani media. 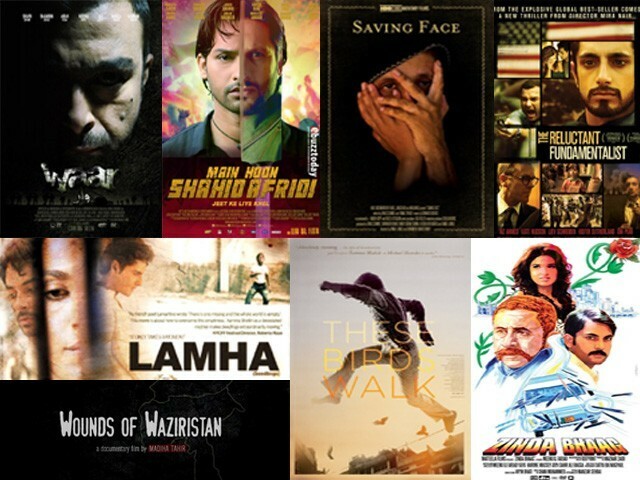 What is the reason behind this phenomenon of about a dozen Pakistani independent movies suddenly appearing in the US? There are, of course, multiple factors causing this recent surge, but my best guess is that it was influenced the most after Saving Face won the Academy Award (Oscar) for best short movie in early 2012. An independent process was going on in the creative minds of local and international filmmakers who did not follow Lollywood techniques or the local mindset. These artists, with their unique vision and experimental style, are young and most probably grew up watching Pakistani TV dramas in the 80’s, during its zenith. They have been inspired by high standards of the past but are using the big screen to fight against the inertia of the social and political status quo. These movies cover various genres such as drama, romance, documentary, musical, comedy, tragedy, action and thriller. They also cover a wide variety of emotional topics like poverty, terrorism, corruption, love, peace, wealth, art and cultural heritage. Cultural critics of these movies often object to the negative portrayal of Pakistan, such as the abuse of women, homeless children and terrorism. This criticism often comes from people who have not seen these movies but have only heard or read about them. Like any other area of art and creativity, movies present the view of the director. One may agree or disagree with the message but this should not mean that the director has to present a flowery picture of the country. This quote holds true for the above mentioned productions as well. These documentaries often present a chaotic picture of modern day Pakistan but rather than criticising the artists who highlight our cultural defects, if you follow Manto’s thought, they should work to improve the country’s social and moral standards. While documentaries try to present the truth, fiction knows no limits. Directors create movies out of their imagination. Most of these productions have limited budgets. In spite of these financial restrains, they are very good movies. Nevertheless, they failed to achieve world-wide distribution or even distribution in Pakistan. Without proper advertisement and financial assistance from big film distributors, distribution of these productions is very difficult. Unfortunately, the film industry is not supported by the government of Pakistan and it is very hard to find local producers and investors for international markets. By qualifying for different film festivals and winning critical acclaim, the filmmakers hope to get the attention that would lead to worldwide distribution. They have to go through furious competition to get selected for film festivals, where many of them have won awards in different categories. Regrettably, most of these movies are usually ignored by film critics and distributors, even if the audience present at the film festival enjoy and praise them. It is very unfortunate that most of these films will never be screened in Pakistan, not just because of financial reasons but also because of strict censorship and lack of good cinema houses. Pakistan’s strict and rigid censorship policy is a big stumbling block for freethinking and creativity. Even though the state’s control over electronic media has loosened up a lot in the last decade, somehow this liberation has not changed the old scripted policies for film industry censorship. 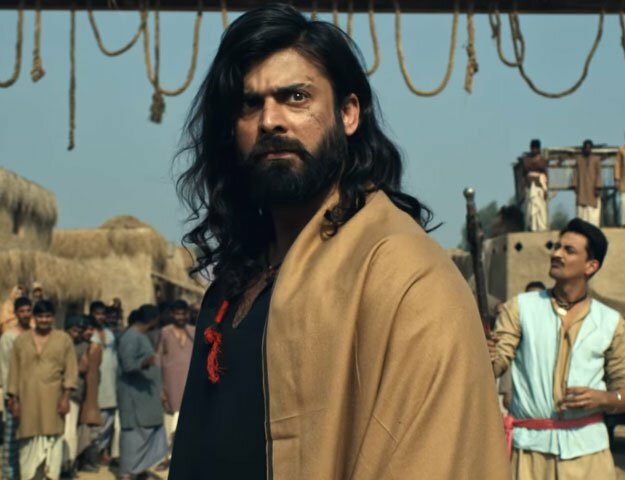 Also, some creative film directors have had limited and disappointing screenings in Pakistan because these films touch topics that are unfamiliar or uncomfortable for Pakistani audiences, who are accustomed to commercial Bollywood productions. These movies have received mixed reviews from Americans. Usually, there is an interactive session after the premiere of a movie in a film festival, as these discussions play an important role in bridging the gap between different cultures. They enable the audience to get a greater insight into the film and provide the directors with an opportunity to emphasise their creative points of view and talk about different happenings behind the scenes. In my experience, all of these discussions left a good impression of Pakistan, showing its diversity and cultural beauty. On a few occasions, there were Caucasians in the audience who had traveled, lived and worked in Pakistan, and they shared their positive views and image of its people. Overall, I think these art productions are presenting a positive image of Pakistan and making cultural and social connections, which are currently much needed. The American youth frequently dream about a career in Hollywood and study music, dance and acting from elementary school to university level to fulfill their dreams. A film industry career is not a common life goal for most middle class Pakistani children. There are virtually no schools and institutions in Pakistan to teach acting and movie production techniques. Most of these independent film directors are self-taught and had started their careers making short music videos or documentaries. They worked hard against all odds to make their way up to the international market. Their original ideas, visions, creativity and determination have brought them to where they are today. These people have instilled hope and vision for the upcoming generation of the filmmakers and opened new avenues for them to explore. Most of these production teams are already working on their next film projects and I hope this film flow continues. There are rumours about Waar being released in the US after its international premier in the United Arab Emirates (UAE). While these talented artists look for big private sponsors and government subsidies and find new venues for their production, I want to support them by being present at the screening of all their movies in New York. The spurt has not stopped after a short burst of wonderful production. There are marvellous movies like Morqaye (Moor), Downward Dog, The Extortionist, Fatima and many others in the pipeline. Even if they do not have big budgets, they have catchy story lines, powerful imaginations and hard work to support them.